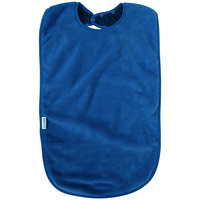 Our clothing protectors are an excellent protection to clothes for any spills. The mechanical stretch with a waterproof inner liner. 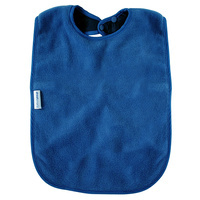 This clothing protector is durable and washable with easy removal of stains. Secures with studs at the nape of neck for easy application and is a generous cut for optimal coverage.